Maranatha is a Christian school founded in 1970 to provide genuine choice in education. The motto is, 'My Utmost for His Glory', and a Christian world view permeates every aspect of the school. 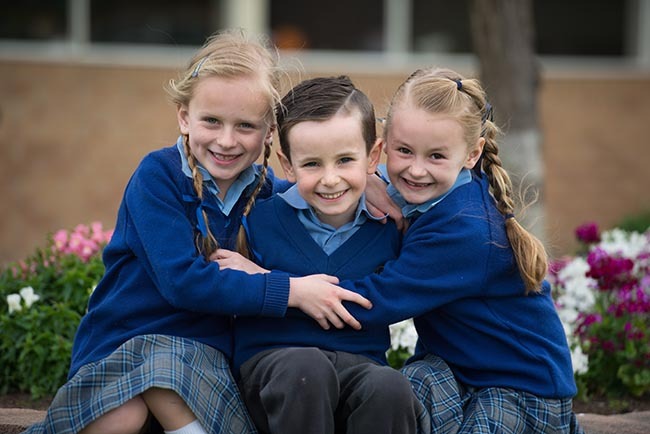 A progressive multi-campus school, with sites at Doveton, Endeavour Hills and Officer, Maranatha continues to provide leadership in Christian education. The school is based on a strong partnership with home. Teachers and parents support one another through open communication. A non-selective entry school, it offers a strong academic curriculum from ELC to Year 12. Curriculum combines Teaching for Understanding (Harvard University) and Christian perspectives. The Junior School program provides students with a springboard for mastering of concepts and processes in the curriculum, developing essential spiritual, social, personal and physical skills. 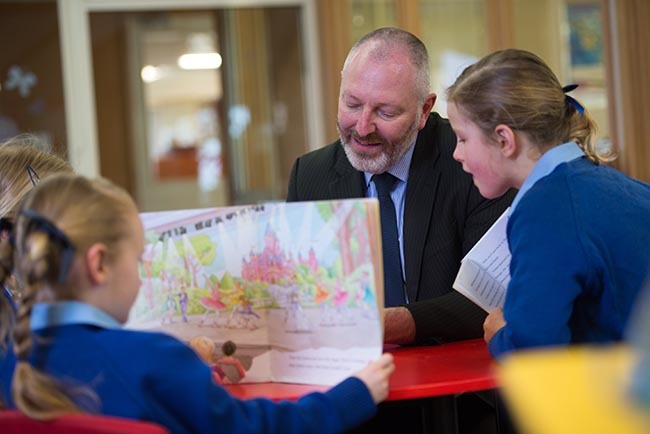 Specialist teachers work in collaboration with classroom teachers to create enriching experiences and real life connections in students' learning. Middle School is an inviting, engaging, supportive and safe environment for children to understand themselves in God's eyes as they navigate their way through puberty. The dedicated, rigorous and academically challenging curriculum is taught through an inquiry-based approach encouraging students to think about the world. The Senior School program aims to meet the unique learning, pastoral and spiritual needs of this age group. VCE and VCAL are offered to cater for the individual gifts of all students. students of different ages, teachers and parents. Teachers are passionate, intelligent Christian educators, who model and impart Christian values. They inspire students to achieve individual excellence and live lives of faithful obedience to Jesus. A House system ensures strong relationships are built between students of different ages, teachers and parents.Sport occurs at local, inter-school, state and national levels. Cultural activities include performances and exhibitions. Co-curricular programs include international mission trips, camping, music, leadership development, student exchange, academic competitions and enhancement programs. Staff monitor student progress, achievement, welfare and Christian growth. Discipline is firm, fair and in harmony with a Christian ethos. Students graduate to make valuable contributions and provide leadership in all areas of life.